Word of mouth is the best form of advertising. 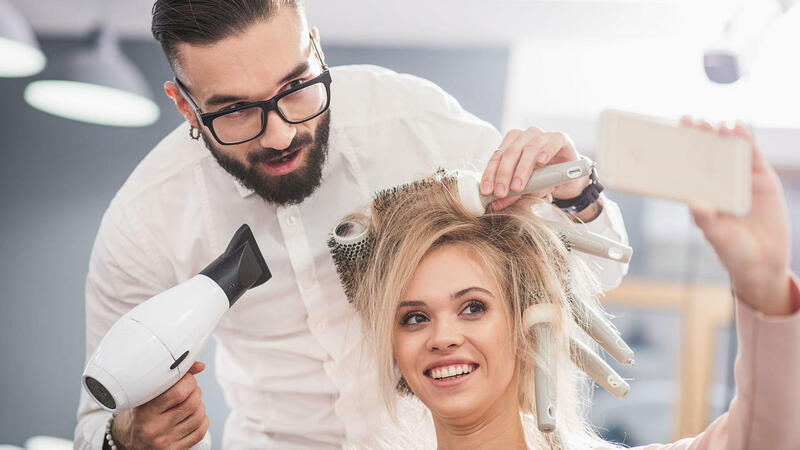 So broadcast your salon's positive reviews with this custom 60 second video that you can display on your website and social media! This offer comes with a Double Your Money-Back Guarantee! If I do not have your video ranked on the first page of Google within 30 days for your business name + reviews, I will refund every penny....X2! Get more customers through video! I will create a custom video featuring your positive testimonials. When you purchase your reviews video, I will give you full access to my client retention mini-course called Salon Profit Circle.